How do I know when the Holy Spirit is present? There is no way that I can describe the presence or the manifestation of theHoly Spirit, as my vocabulary is simply not adequate but in human terms this is my way of trying. Let me try to explain it in a way that anyone may understand. 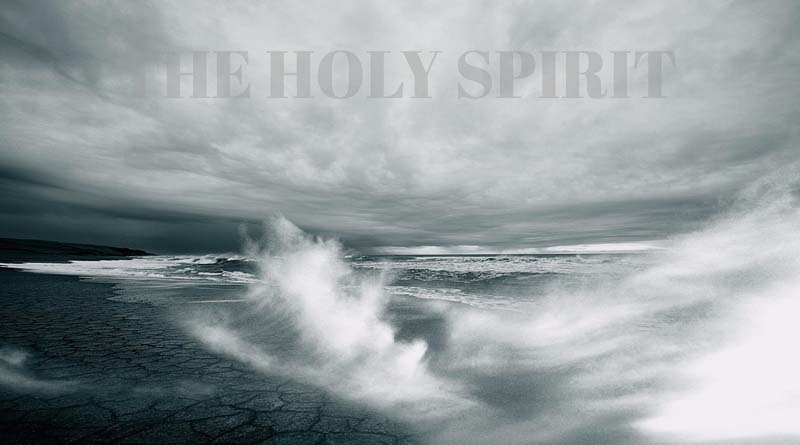 The Holy Spirit is not visible and so is the wind. No one can see the wind but you can see and feel the manifestation of the wind. You can see the branches and leaves in a tree move when the wind blows through it. It is the effect of the wind. The manifestation. If there were no trees and leaves on the trees you would not see the manifestation of the wind. In summer you can feel the warm summer wind against your skin but you can’t see it. And in winter you can feel the cold breeze as you walk outside but you can’t see the breeze. The Holy Spirit is like the wind. You can feel and you can see the manifestations of the Holy Spirit. This blog series will bring you examples of how to feel, to experience and see some of the most powerful manifestations of the Holy Spirit. And what an awesome journey it can be to live life in the presence of the Holy Sprit.